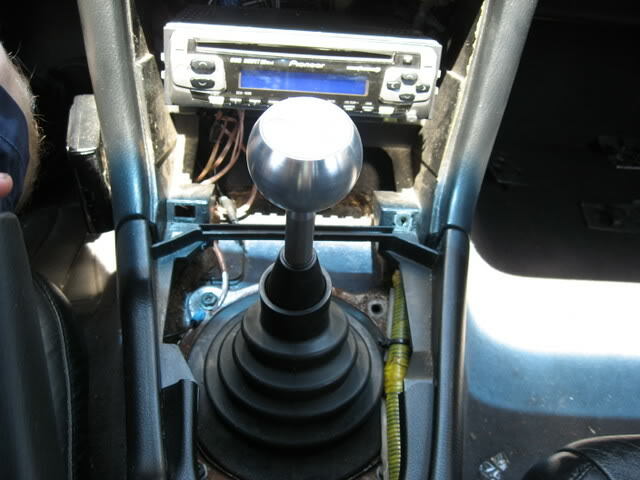 I have seen a couple of posts questioning the B & M shifter for the 240sx. I could never see why anyone wouldn’t like such a great product. While the cost is a little on the high side it’s WELL worth it. The installation is pretty straight forward, and every kit comes with a set of directions. I’ll start with looks – the knob that comes with the kit doesn’t look too bad. It’s not my favorite but it gets the job done. 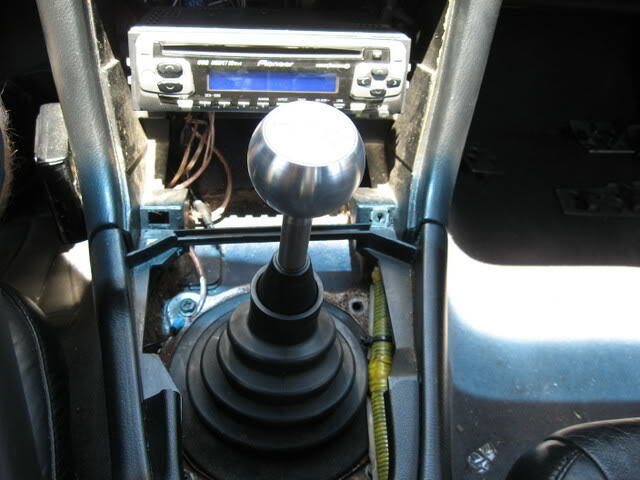 It is a metal shift knob so as you know it gets cold in the winter and hot in the summer – and when I say hot, I mean it. With my car sitting in the sun and not having any tint on the windows the sun beats down on the knob all day. Unless you have something to put over it, you cant drive until it cools off. 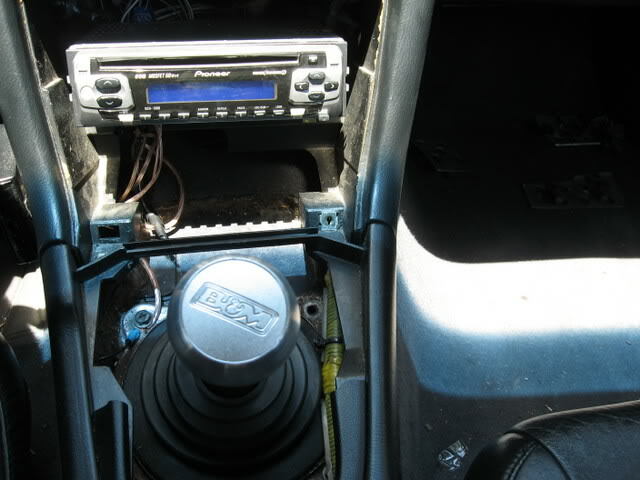 However the knob is interchangeable so if you don’t want to deal with that you can just change to a leather or plastic knob. I just keep a set of TEIN gloves in the car – Works for driving and bolt breaking. 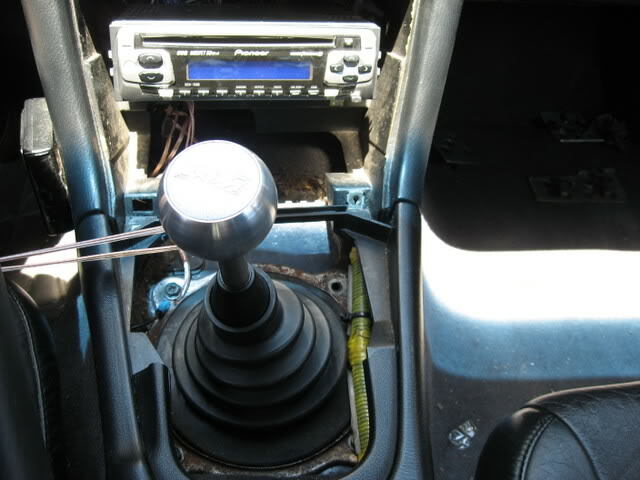 As for the shifter itself, it’s a 100% improvement over stock. 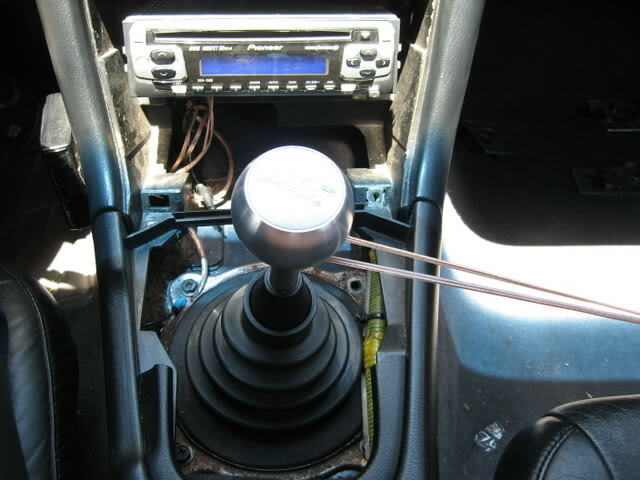 It’s just what it says, a SHORT shifter. I would say from N its 1 to 2 inches to get into gear. All the slop is removed also. Once in gear I get ZERO movement. There is no slop in any gear. As you can see it takes out a lot of movement in between gear changes. Its also easier to find gears. 5th and reverse can be a little tough to get into but it’s not bad, once you get the feel of the new shifter. Another concern I hear about is the noise. 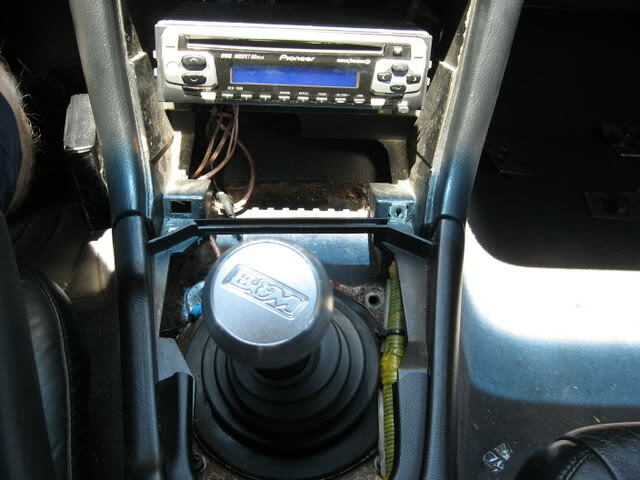 While my car does have some rattles that need to be fixed, none are from the shifter. I guess this would fall back onto the condition of your transmission before you install the shifter. My SR transmission has roughly 86,000 miles. I took a video of me running through some gears to show it in action. The rattle you will hear is partly from the hood prop, the other is the camera and some tools in the back seat. The thud going into reverse is my diff. As for the shuddering when first moving, it’s a stage 4 unsprung clutch with a 10lb flywheel. Its not very kind for daily driving. – One piece design, VS other 2 piece short shifters. – More accurate shifting, Has a helper spring built in to remove the 2nd to 5th problem with stock shifters. – Removal of all slop, Zero play in all gears. 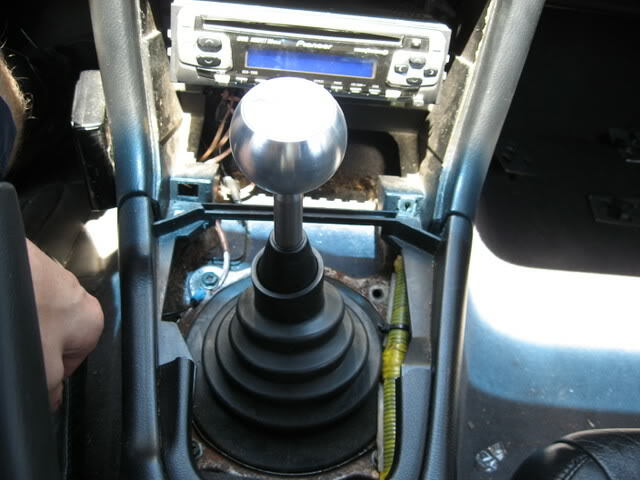 – Metal shift knob is cold during the winter, And is VERY hot in the summer. – Reverse and 5th can be a little tough to get into. – Depending on condition of transmission might cause a little noise. Overall I’m VERY pleased with the product, even with the high price tag it’s well worth it. 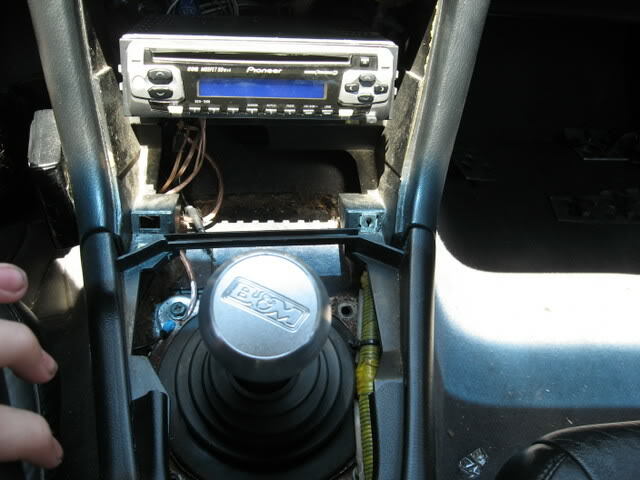 I would recommend it to anyone searching for a new shifter.